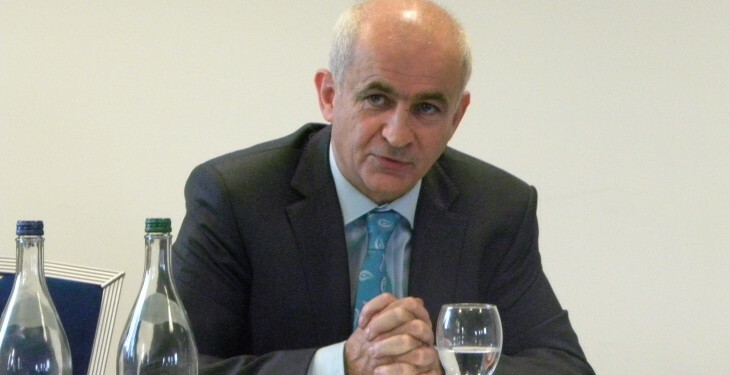 Farmers’ patience is running thin in relation to the slow progress in the implementation of vital farm schemes, such as GLAS, according to IFA President Eddie Downey. He said that he has raised this issue with both EU Commissioner Phil Hogan and Minister for Agriculture Simon Coveney in recent days and has clearly outlined that the delays in implementation are unacceptable as these schemes are vital to support low income farmers. Downey said in relation to the GLAS scheme, Minister Coveney must open the scheme without delay with all farmers being accepted into the scheme and a substantial payment being made in 2015. 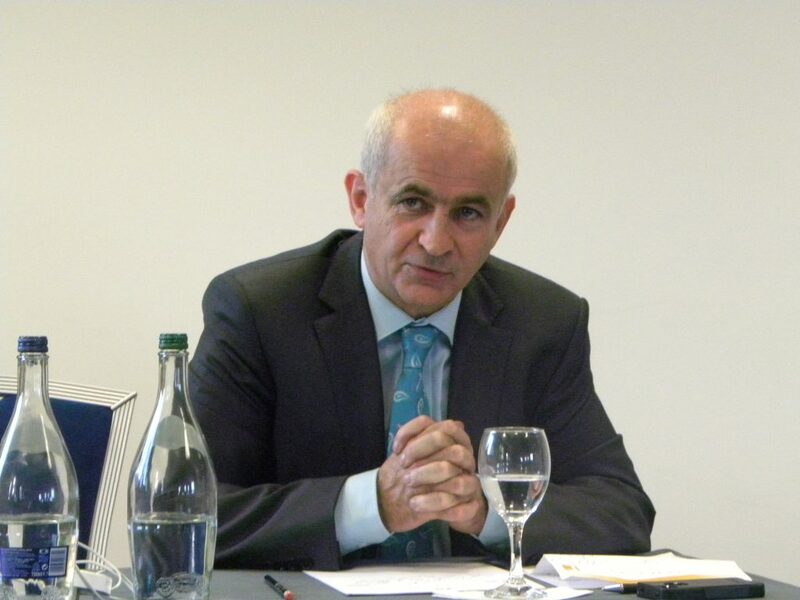 “The Rural Development Programme is a vital part of the support structure to Irish farmers and low income farmers are very dependent on the payments, he said. According to Downey the early agreement of the RDP in Brussels is now an urgent priority as already some member states have had their plans approved. He said the Minister must apply the maximum pressure to ensure the Irish plan is passed without any further delay. It is set to be February at the earliest before the Green Low Carbon Environmental Scheme (GLAS) will be open. The Department of Agriculture has yet to gain approval from the European Union for its Rural Development Plan, from which funding will be drawn for the GLAS scheme. Latest indications suggest it may be as late as March before the plan gets formal approval. However, the Department of Agriculture has looked for a ‘letter of comfort’ from the European Commission saying that they are happy with Ireland’s plan in principal, but the formal approval will take a bit longer. In this way funding can be drawn down from the Department of Finance and schemes can be opened earlier.